So in my previous blog post here: I’ve got my work cut out for me! 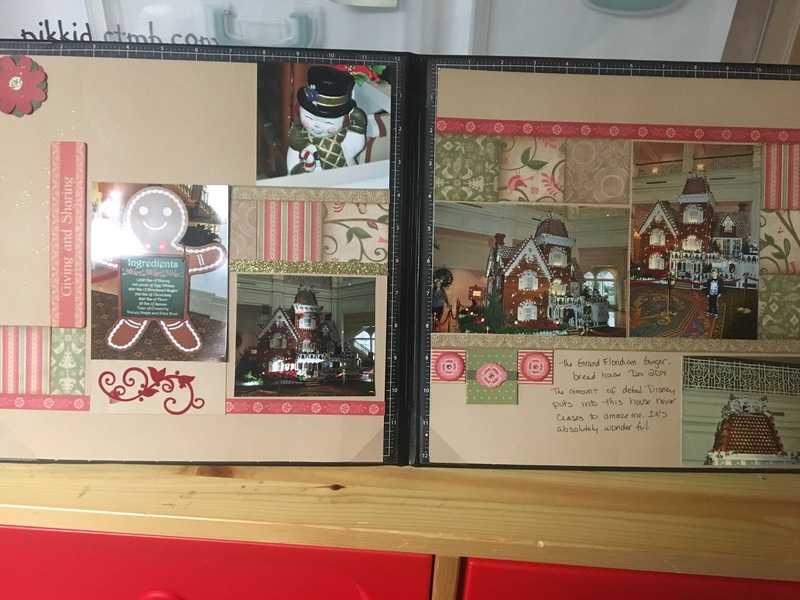 I am trying to widdle down my huge pile of scrapbook layouts with no pictures and my huge pile of pictures already printed off (so I can get started on all the ones still on my computer!). So a layout a week is what I am trying to do. Here is week 1! 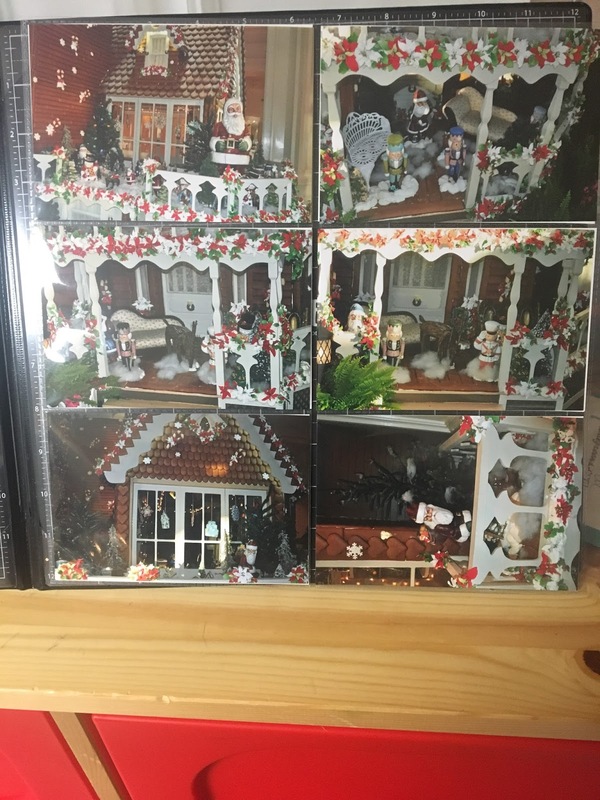 This was a Christmas paper pack a few years ago. 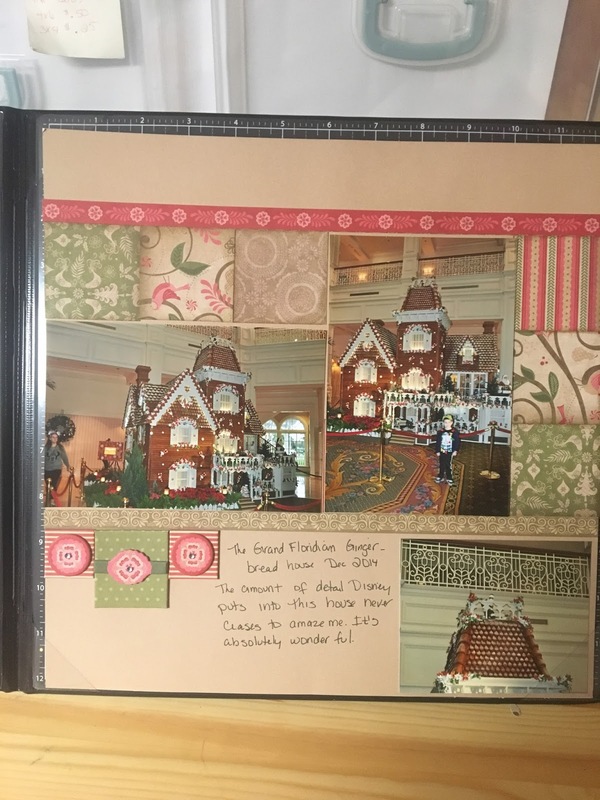 I thought the colors would go well with the Gingerbread House at the Grand Floridian. 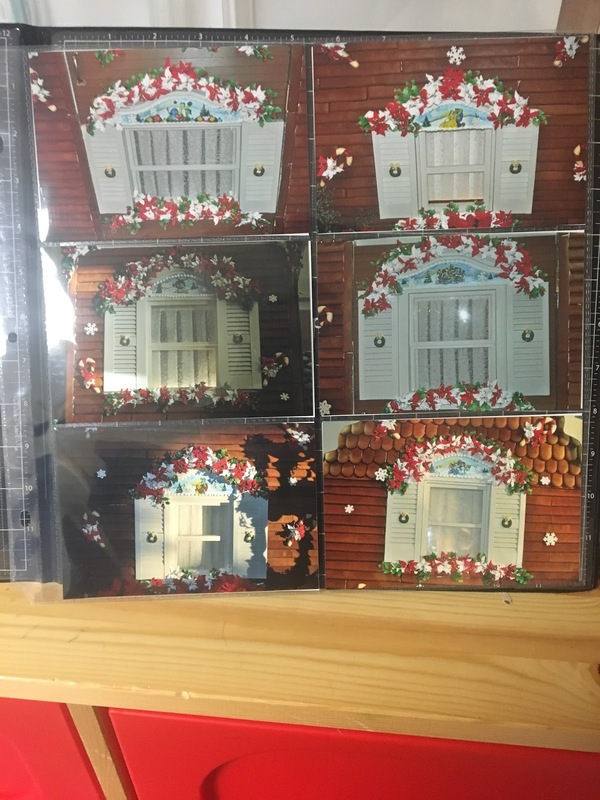 I had more pictures than I could fit on the layout, so I used CTMH’s Memory Protectors to include the rest of the photos. 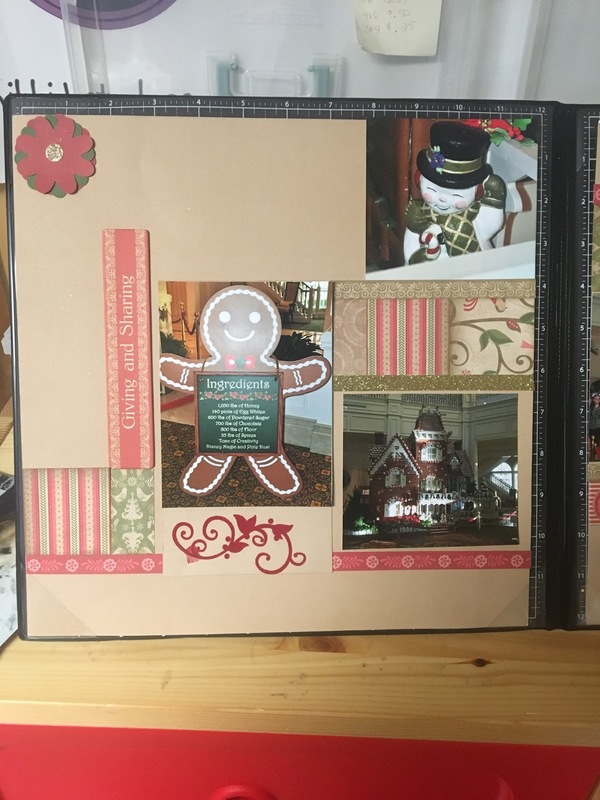 The memory protector will go in the album between the two layout pages. Previous Post I think I have my work cut out for me! Next Post Journaling in your own handwriting-it’s important!